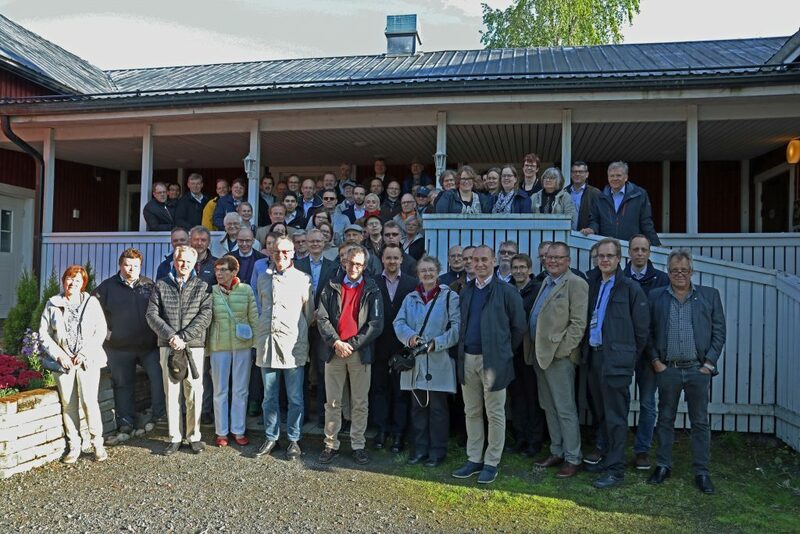 After visiting many cities in Scandinavia, and attracting participants from all over the world, 10th FMPRS was held in Finland and Jyväskylä! The first FMPRS seminar was arranged in Espoo 1996 on the initiative of late Jan Sundholm at KCL. The event was highly successful. In 2017 A Fredrikson Research & Consulting Ltd (AFRC) and University of Jyväskylä (JYU) organized the 10th Fundamental Mechanical Pulp Research Seminar on June 13–14, 2017 in Jyväskylä, Finland.